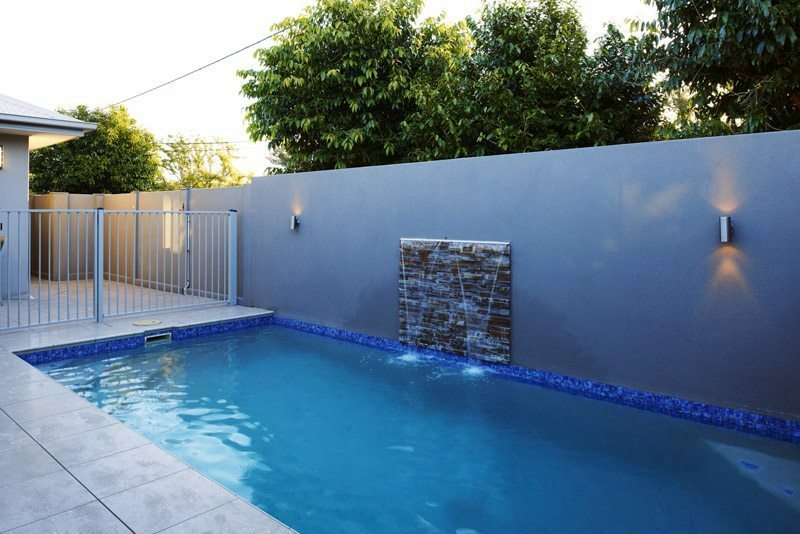 Our 4 star Chinchilla accommodation is situated in the heart of Chinchilla QLD, close to local bars, restaurants, banks and shops and has all the features you’d expect in a big city hotel: free undercover parking, swimming pool, restaurant and laundry. 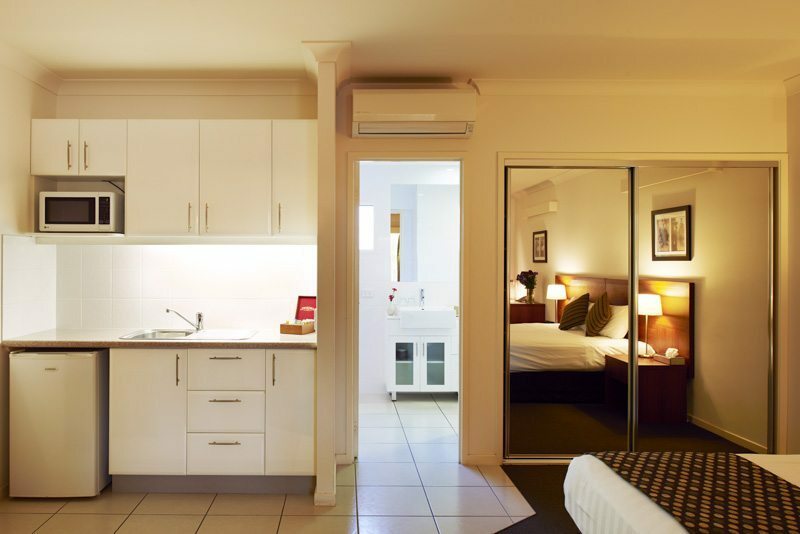 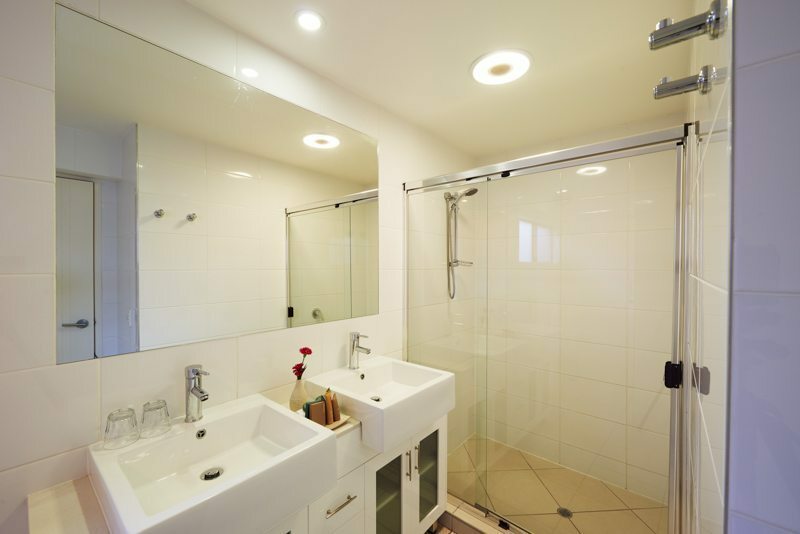 From spacious bathrooms and free wired internet to widescreen TVs, clean air conditioning, Foxtel and the most comfortable beds we could find, your stay in Chinchilla is sure to be enjoyable if you stay at the Chinchilla Downtown Motor Inn. 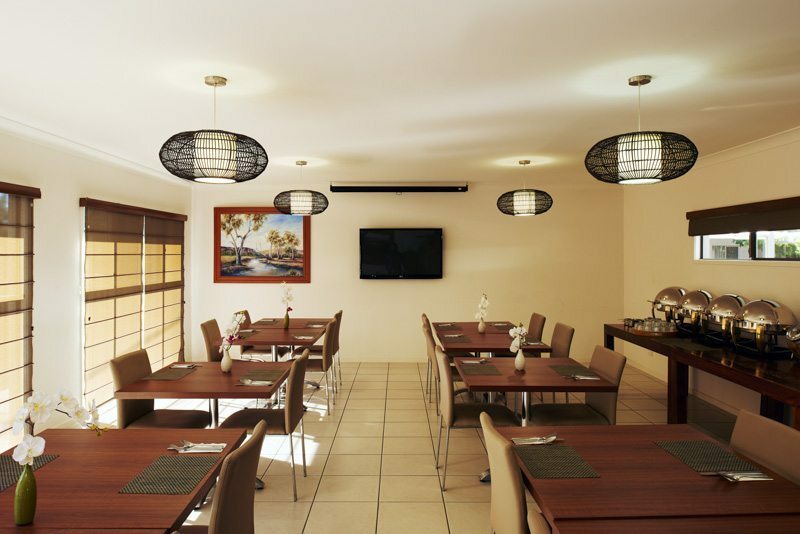 The Chinchilla Downtown Motor Inn is across the road from Chinchilla RSL Memorial Club and a 7-minute walk from Charleys Creek. 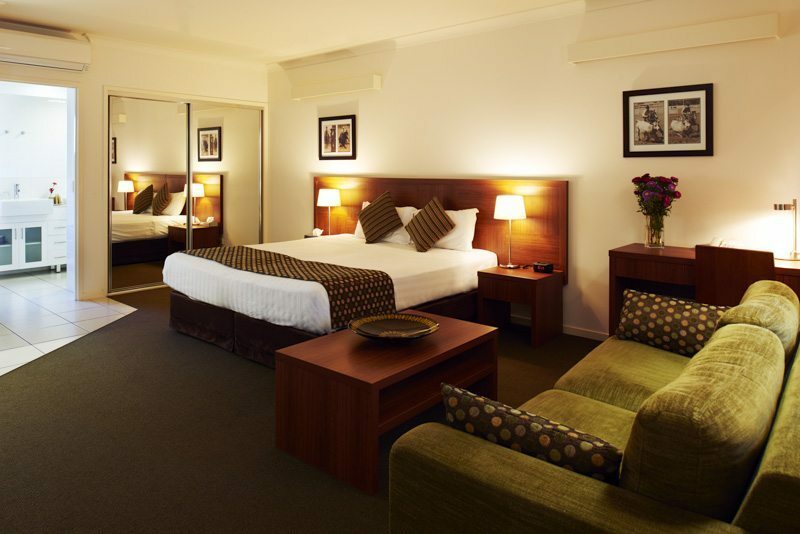 The motel is a 3-minute drive from Chinchilla train station. 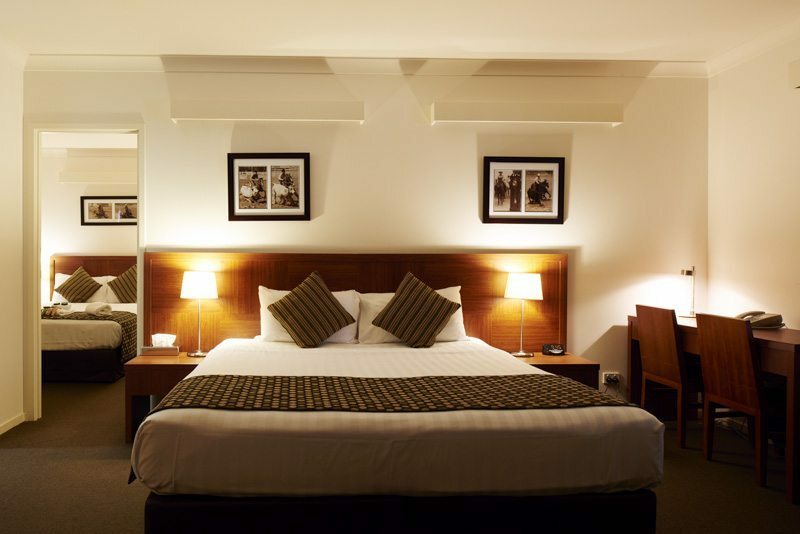 You can relax on the balcony of your private room. 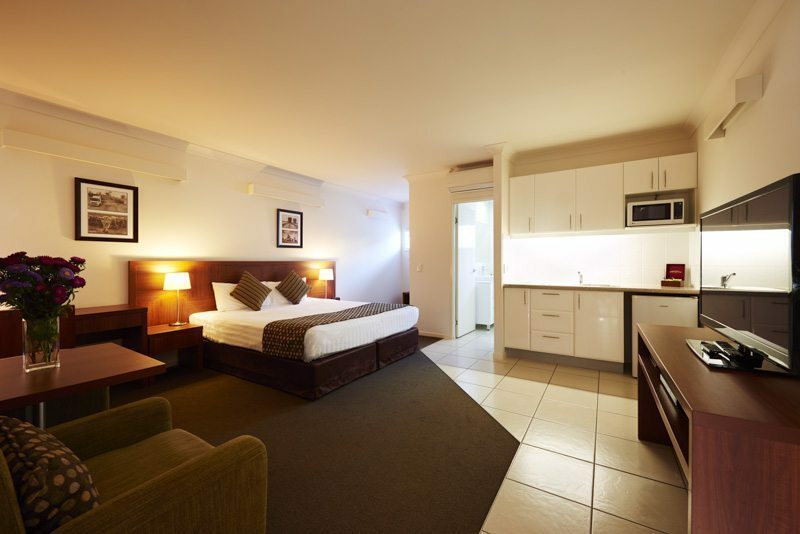 All accommodation includes a 42-inch plasma flat-screen TV, DVD player, kitchenette and air-conditioning. 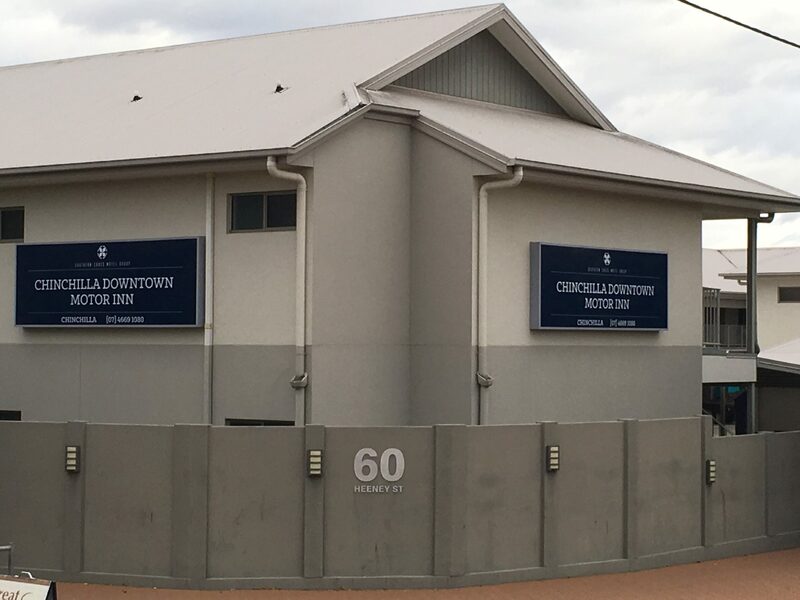 It’s truly downtown Chinchilla’s best accommodation.